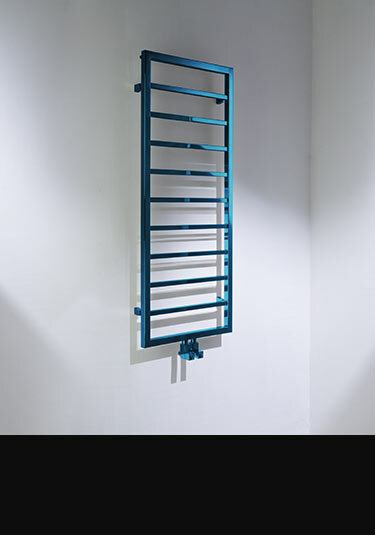 This luxury collection of heated bathroom towel rails is finished in our exclusive Blue Chrome plating. 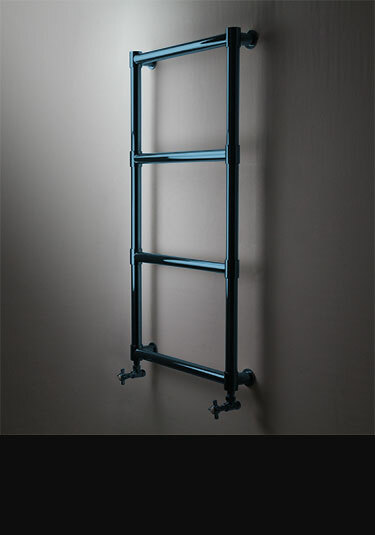 These unique blue chrome radiators are available in a range of sizes and styles, including wall mounted and floor standing; in electric, central heated or dual fuel versions. 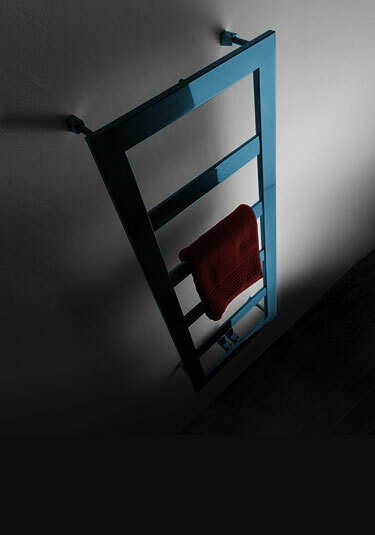 The latest innovation from Livinghouse in unique cobalt blue tinted chrome, these towel rails are manufactured and finished in Britain, ensuring high quality and durability. Matching blue chrome accessories are also available, including valves, pipe sleeves and electrical element covers. 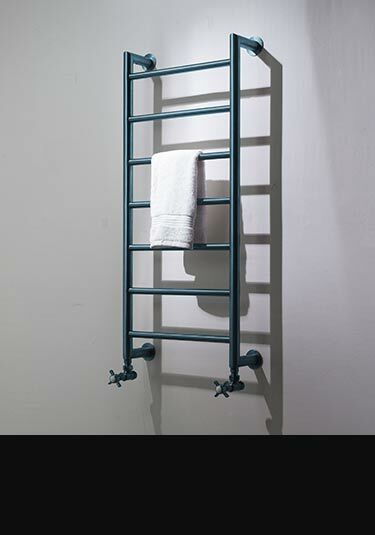 Each blue chrome towel warmer is made to order, so please check the listed lead times prior to ordering.